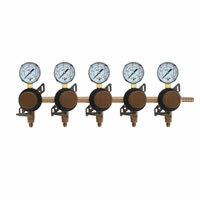 This Taprite 5 Body Secondary Co2 Regulator is used is used to dispense two or more kegs from the same Co2 tank. 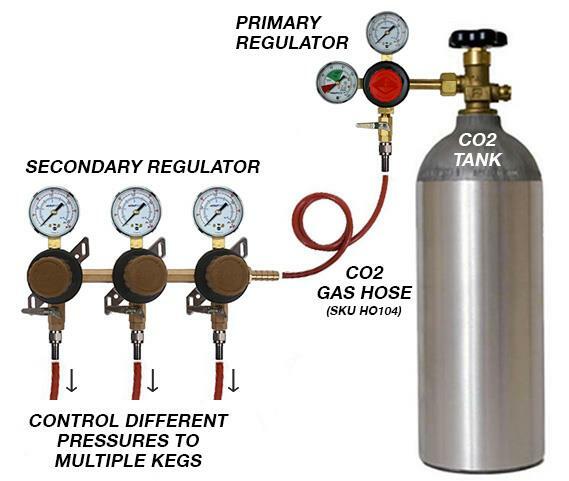 A secondary regulator will allow you to regulate the pressure of each keg individually. 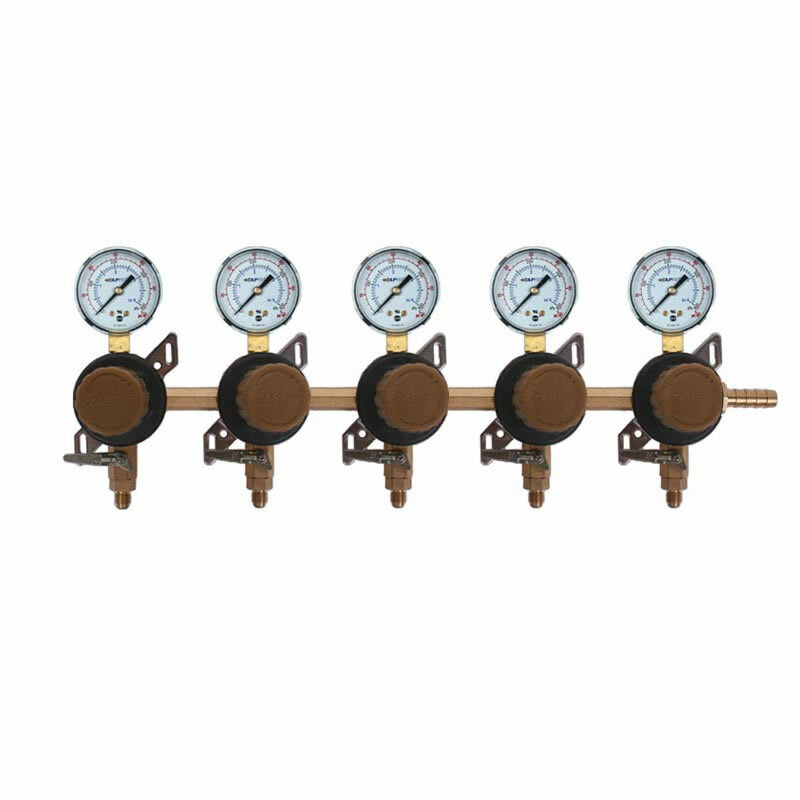 These low pressure secondary regulators require that a primary regulators require a primary regulator to be attached directly to your gas cylinder. 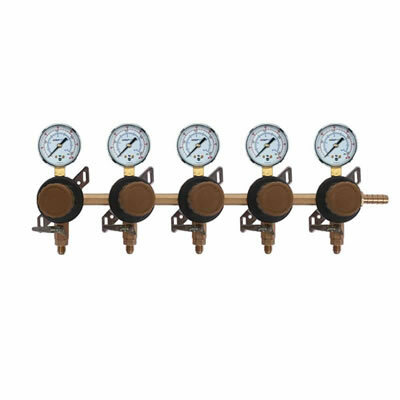 This 5 Body Secondary Taprite Regulator will allow you to set 5 separate pressures to give you more control over your draft beverage system. 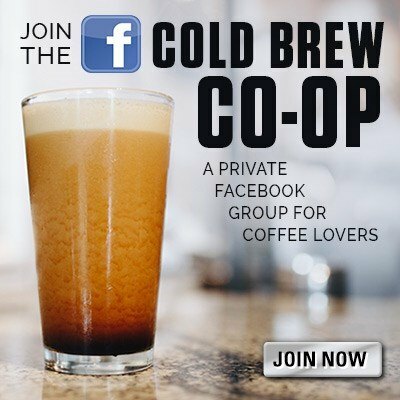 This is a great regulator for homebrewers who are looking to carbonate beer and serve beer at the same time! Secondary regulators are also great for serving different types of beverages - beer, soda, sparkling water, etc. 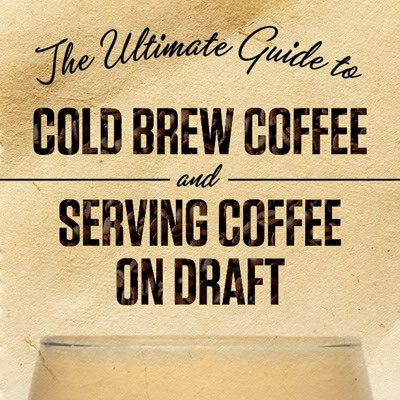 as each will require a different serving pressure. Set pressure on primary regulator to max desired system working pressure. Connect gas hose from primary regulator to secondary regulator bank. 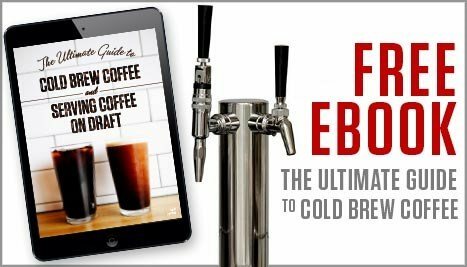 Enjoy controlling pressure to kegs individually! 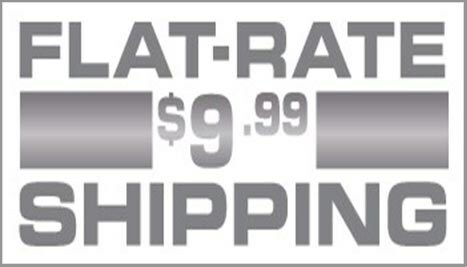 To protect your draft dispensing system, each regulator has a built-in high volume, high pressure external safety relief valve factory set to relieve at 55-65 PSIG. Secondary regulator body threading are 1/4" NPT (F). 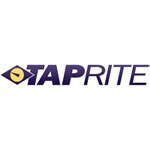 Taprite regulators are available in multiple pressure and product models.